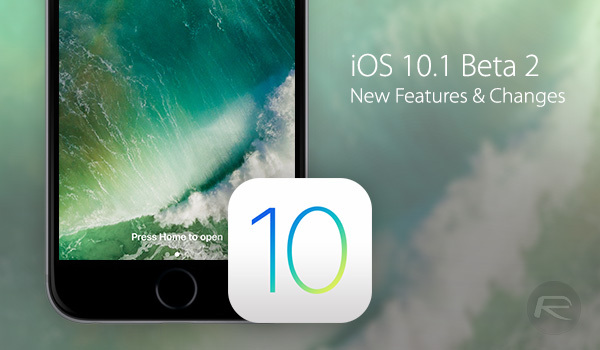 Apple has today seeded iOS 10.1 beta 2 to developers, allowing them to test their apps against the latest and greatest version of iOS that will be shipping to users in the near future. While not many new features are expected to be part of iOS 10.1 release, but bug fixes, feature tweaks and security patches are very much the order of the day. One thing that Apple likes to do in beta releases is to tweak user design elements and the way that users interact with them. To that end, a few changes have been spotted in this latest beta release, and we expect a few more will likely be spied as the beta is installed on more devices. So far, though, the following is what we’re aware of. 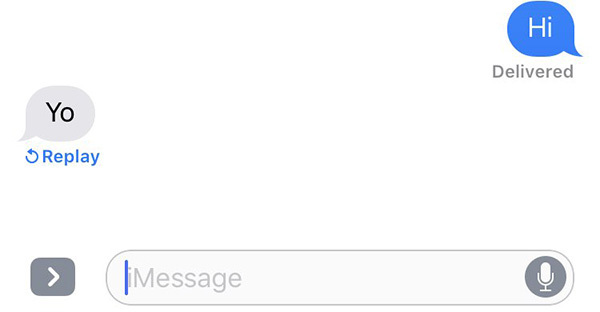 iMessage effects in iOS 10 Messages app now work even when Reduce Motion setting is on, which gives a more rounded experience for those that were sending effects to people who simply were not seeing them, sometimes with no idea as to why. It does make more sense, though on older devices that may suffer performance-wise under the demand of these animations. To turn this option on with Reduce Motion, head to Settings > General > Accessibility > Reduce Motion and then turn the toggle on for both Reduce Motion as well as for the new option Auto-play Message Effects. The Messages apps drawer has received a slight design revamp, with dots at the bottom now gone in favor of a scroll bar for navigating between multiple apps installed in the Messages app. There’s a new Replay button below chat bubbles in Messages app that allows effects to be replayed for those that either missed them the first time around, or just want to relive the magic. We expect there to be bug fixes and tweaks under the hood that haven’t been noticed yet. 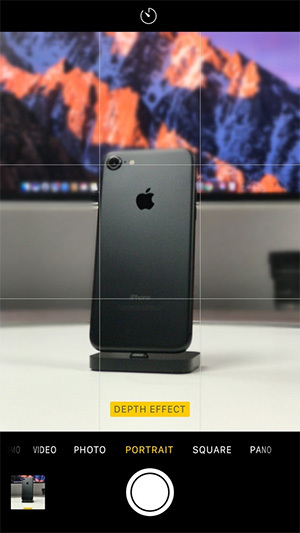 For example, Portrait mode was added for the iPhone 7 Plus in the first iOS 10.1 beta, and we expect Apple to be tweaking the way it works and improving the output it is capable of throughout the beta process. Apple admitted that the software was still being worked on during the iPhone announcement event, and betas are exactly the place for such software to be improved upon before the final version is made available to users. 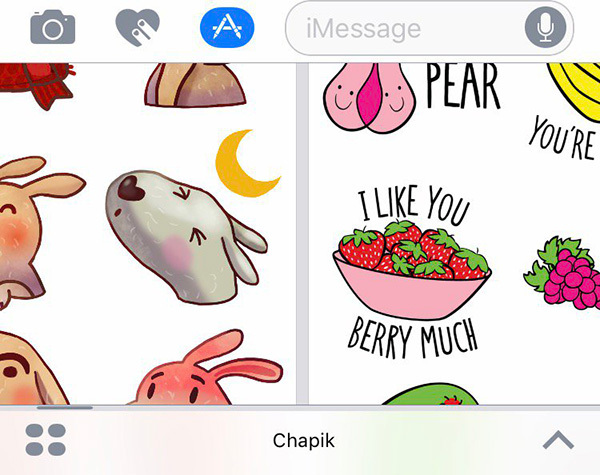 For people who don’t use imessage , there s nothing new in 10.1 beta. unless you have an iPhone 7… then it has portrait in the camera too. Which is the bigger features. but why bother knowing what you’re talking about, right?